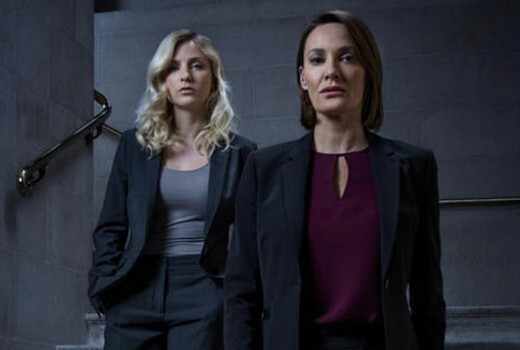 Seven has pushed Bancroft to a later 9:40 start tonight with Crime Investigation Australia in at 8:30pm. These are the concluding 2 episodes of the UK series. Last week it drew 341,000 / 257,000 viewers. I enjoyed the series but it does descend into a bit of silliness tonight. The Investigator moves to 11:40pm. The whole 3 hours was up on YouTube. Someone at Seven should learn to use a search engine. Hi Mathias. I try to cover a lot of titles and programming changes to keep readers in the loop. Bancroft has had several posts from me, including a feature review prominent on the site for several days. You can always click on the show’s tags or check related posts for more info. I try to arm readers with as much as self-serve tools as possible. It was very heavily promoted.